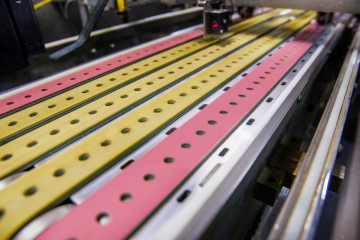 With our Engineered Belts we pay special attention to the individual requirements of your plant or machinery. 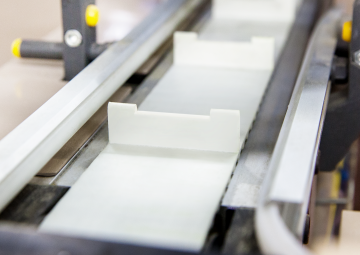 Even extremes of strength, exact dimensional tolerances and surface quality specification can be catered for using our modern fabrication techniques. 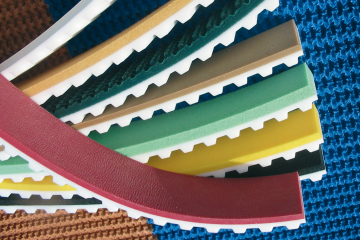 Ammeraal Beltech Engineered Belts, assorted with different types of extra cover materials, are designed to meet customer specifications. 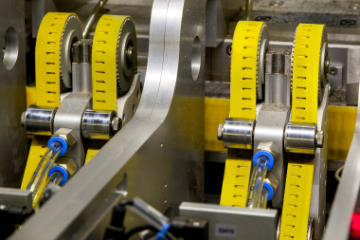 We understand your processes and equipment and can provide the right solution for your business. We support your HACCP programme efforts too.